An important function of the Robina P&C is to establish and nurture relationships with our school families and the wider community. To be successful in this, effective communication is vital. 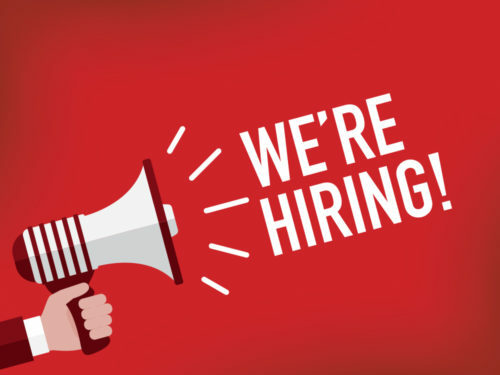 This Community Liaison Officer position is a critical part of ensuring all our families are kept up to date and informed of important information, and relationships with the wider community nurtured. The CASUAL role is 4 hrs per week during school terms only at the appropriate P&C Award rate. Liaising with school community members and obtaining information to be distributed, including receiving and responding to enquiries from the school community. 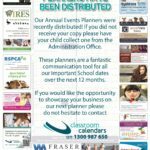 Managing the P&C Facebook pages including regular posts, comment moderation and replies and encouraging parent engagement. Managing the P&C WordPress website, including writing blog posts about important information, updates and news, maintaining event listings and calendars, uploading meeting documentation and live-stream videos, ensuring all information is up to date and accurate. Connecting with and nurturing relationships with local organisations, businesses and officials to encourage their support of our school and for cross-promotion of local relevant events and information. High level of proficiency and confidence working with computers. This autonomous home-based position includes flexible hours to be spread out over the week or month as and when needed. Time-tracking software will be used to track hours worked, and the work is likely to be sporadic (as needed) and intermittent – e.g. posting on facebook (5 mins) in the morning, writing a blog post (20 mins) in the afternoon, sending an email update when needed (10 mins). Use of your own computer and internet access will be required. This position would report to the P&C Executive team and work closely with the School Administration, Leadership team and Staff, P&C Operations Manager, P&C Executive team and wider school community. This position will be responsible for adhering to strict P&C Queensland and Education Queensland privacy laws and social media guidelines and prior knowledge of this is beneficial. 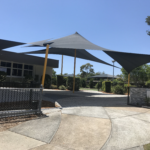 We welcome all applications, however existing member of the Robina State School community (e.g. parents / carers) will be given preference due to the nature of the role. Applications close COB Mon Feb 12 with interviews to be conducted immediately and a view to start ASAP. Please submit your resume with a cover letter to president@robinasspandc.com.au.